Swansea City host Millwall today in a game that both teams are in need of a win for differing reasons. 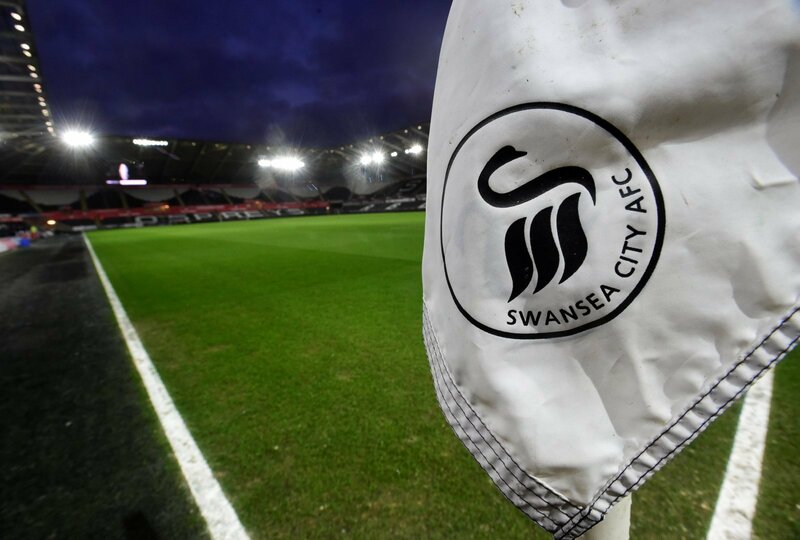 Swansea looked set to make a real push for the playoffs following their impressive 1-0 victory over Sheffield United the other week, but have failed to win since then. Graham Potter’s side lost last time out at the hands of an impressive Bristol City side, who moved into the top six. As for the away side, Millwall enter the game on the back of a 0-0 draw with Rotherham last weekend. It will probably be seen as a missed opportunity for Neil Harris’ men, who could’ve established some space between them and Rotherham – who are also struggling near the bottom – with a win. You feel that both teams need a win here, especially Swansea, who’s chances of promotion are slowly dwindling away. Swansea lost to Bristol City last time out, with goals from Callum O’Dowda and Andreas Weimann enough to see off a poor Swansea side. 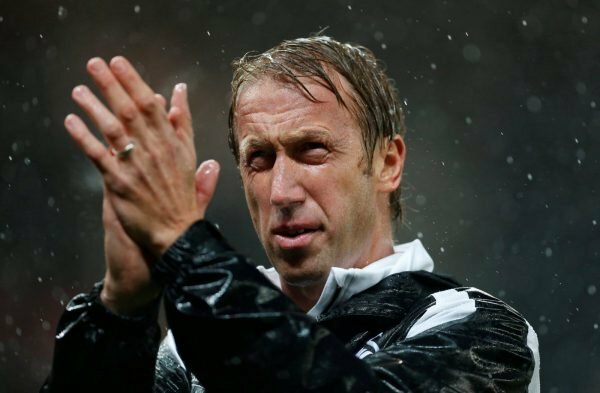 Graham Potter’s side will be hoping to bounce back from this desperately, and we may see them go for the win from minute go. 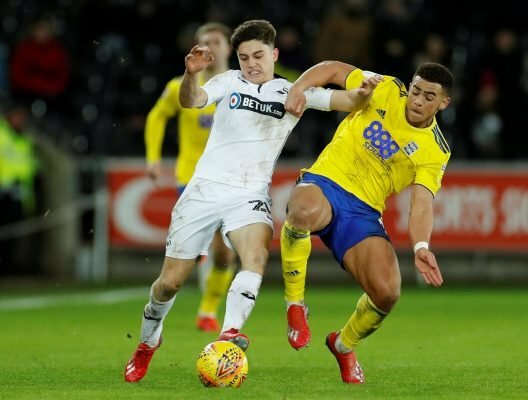 After the month long saga over Daniel James’ transfer to Leeds, which never happened for various political reasons which have been talked about to the death, we’d expect Daniel James to return to the squad. Yes, he may end up going to Leeds in the summer, but both Leeds and Swansea can agree they want him playing regularly. 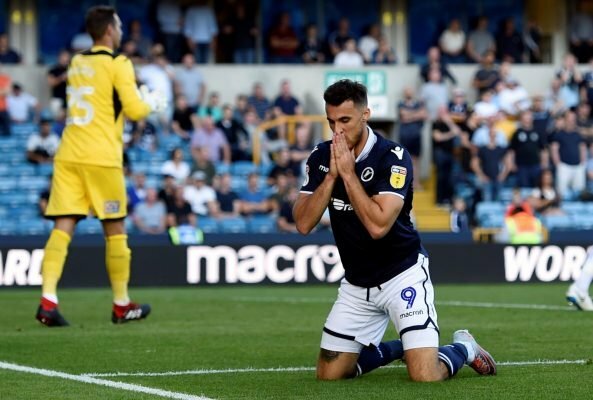 After a spell without a goal, Millwall striker Lee Gregory will be eager to get back in the goals at Swansea. Gregory has been the first choice striker all season, but has failed to find the net so far in 2019. He will be hoping to put that right today.